Conferences have been scheduled for some, but not all students. If you did not receive a conference time and would like to meet with a teacher, please phone the school no later than February 5th. 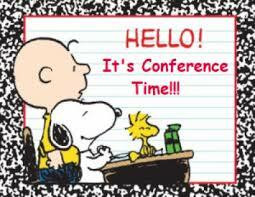 The school will release at 3:00 Thursday so that conferences can commence.